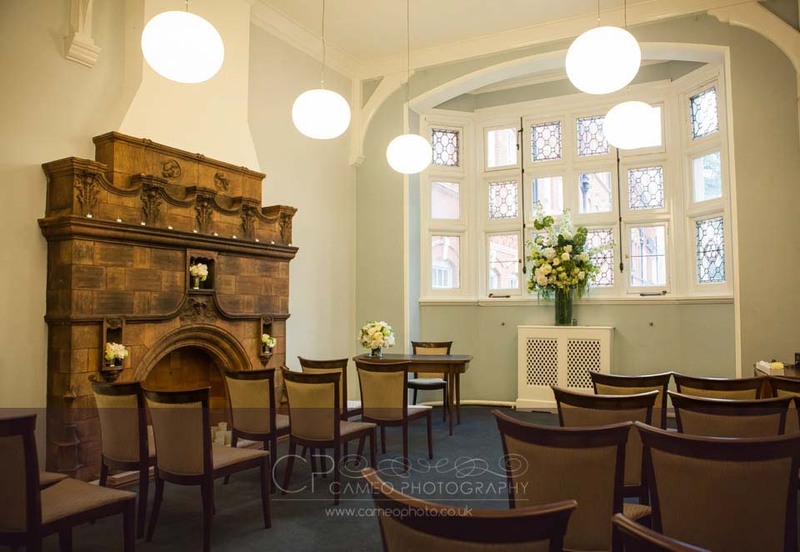 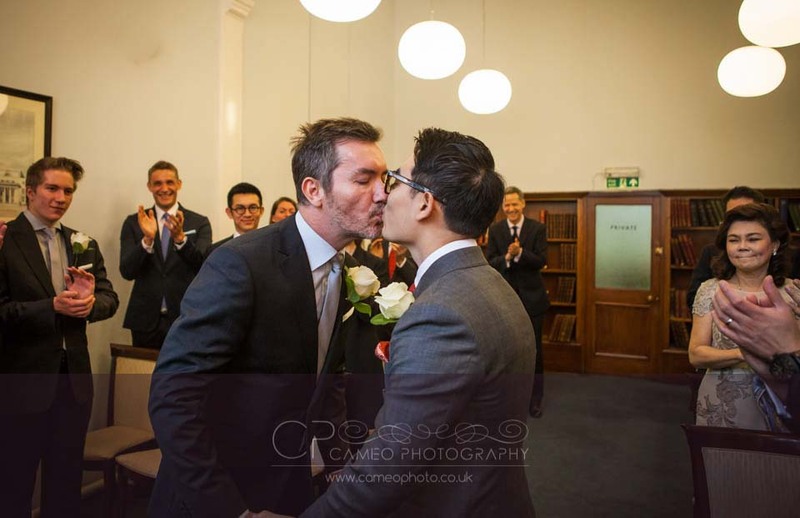 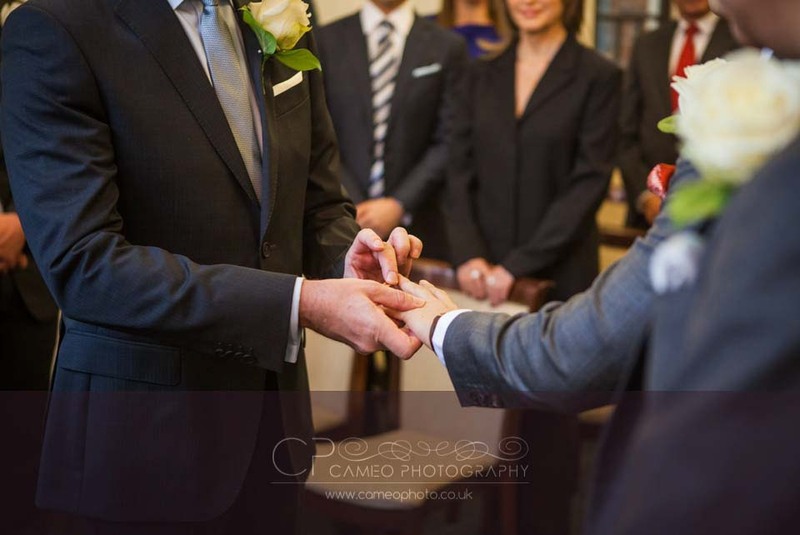 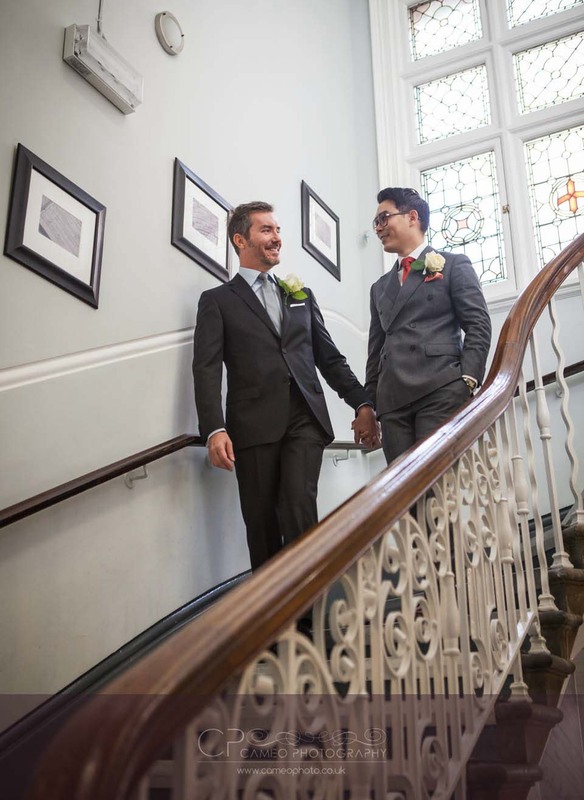 Jon & Warren had their wedding ceremony at Mayfair Library with close family and friends, where we were able to capture some lovely reportage shots and natural moments. 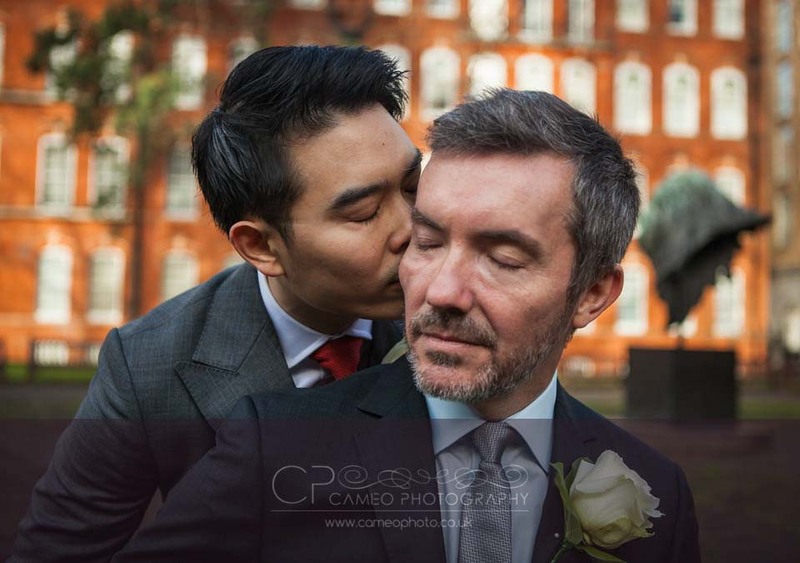 We had the opportunity to take them for a walk to nearby Mount Street Gardens for some lovely romantic photos. 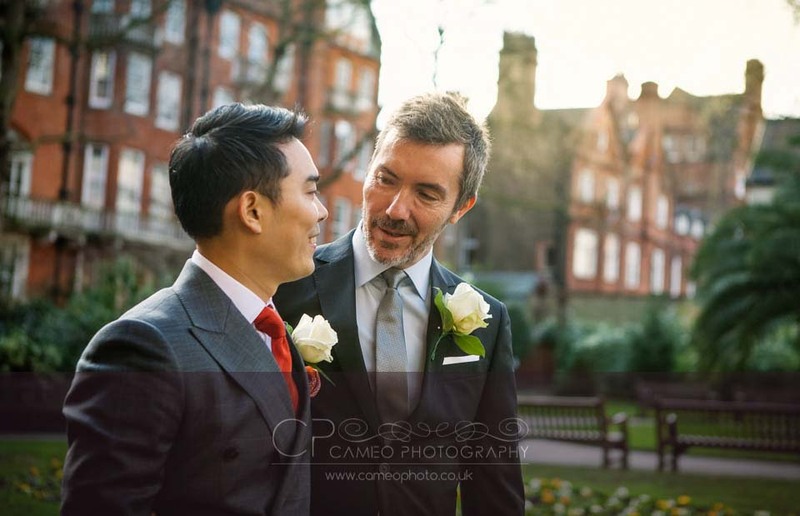 Of the many locations to shoot wedding photography in London, this is one of our favorites – as it has lush green space together with traditional residential buildings forming a great backdrop. 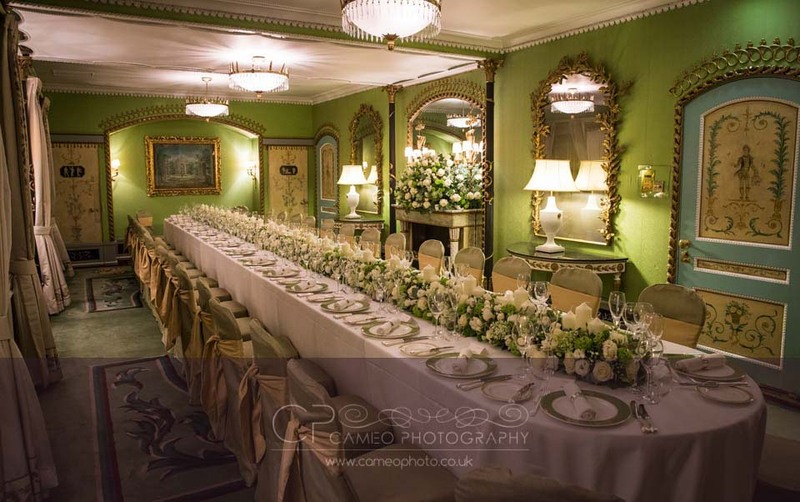 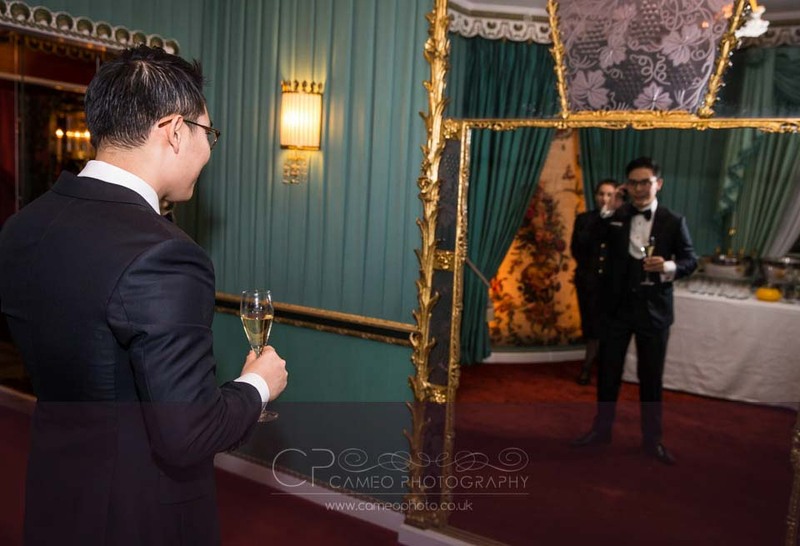 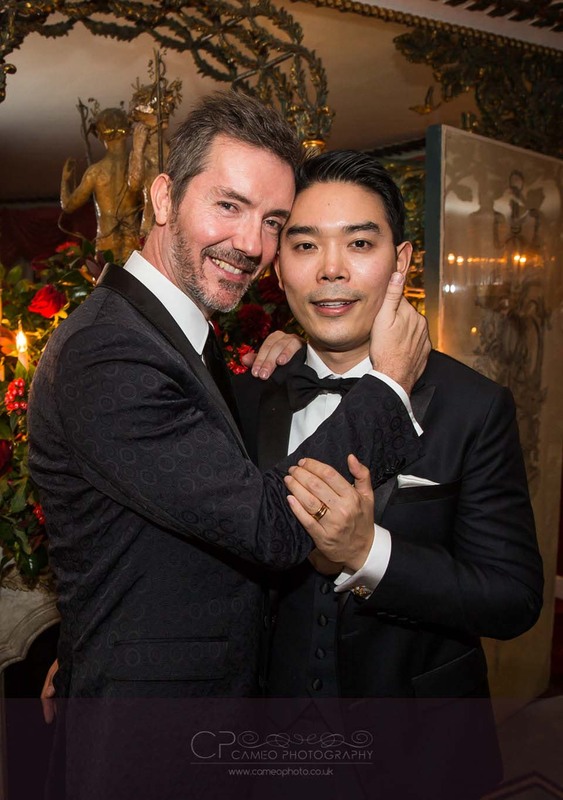 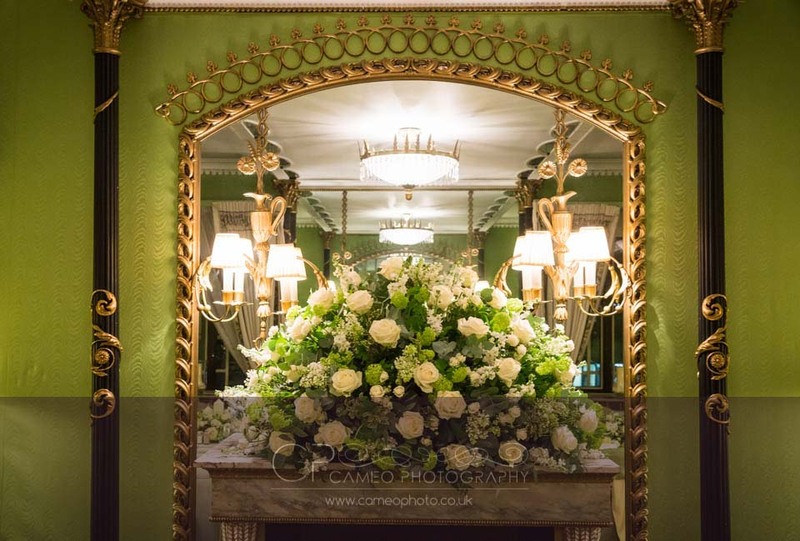 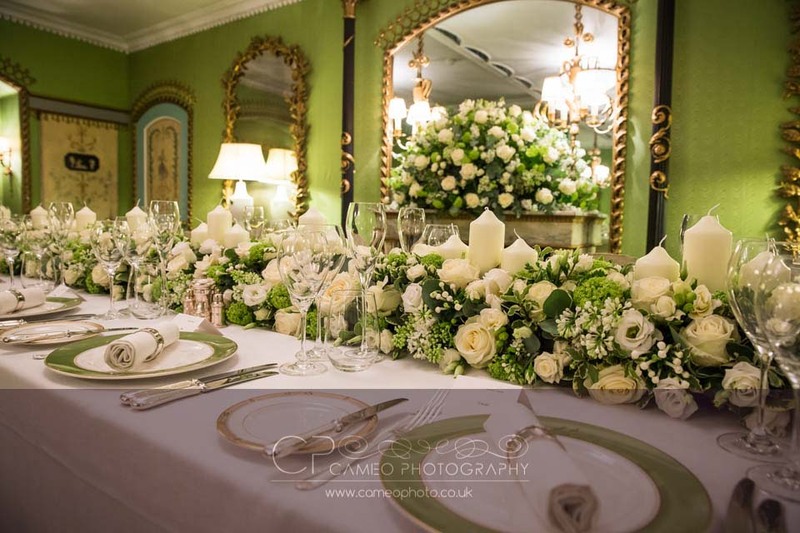 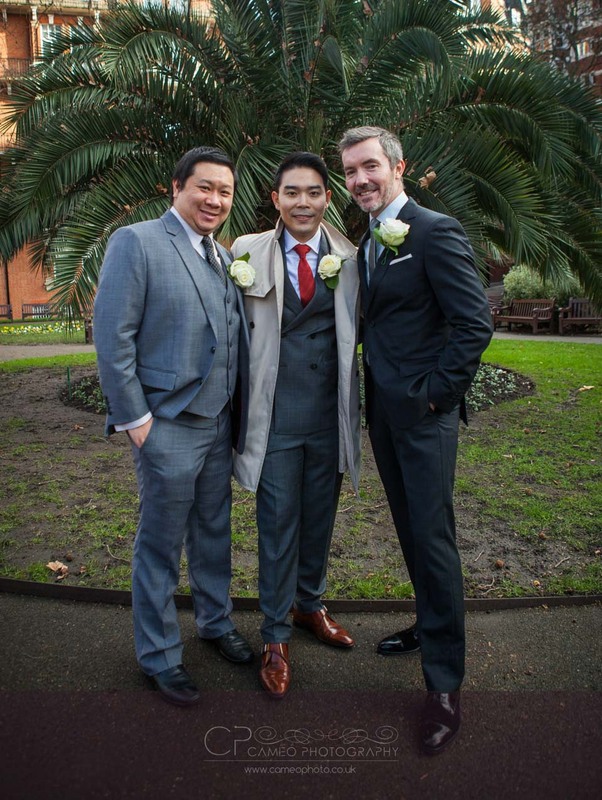 Their reception was held at the Dorchester hotel in the Pavilion and Penthouse.